Bauchi Assembly confirms nomination of Audu Katagum as Dep. Gov. The Bauchi State House of Assembly has screened and confirmed the nomination of Arch. Audu Sule Katagum as Deputy Governor-deginate. The confirmation was made during a plenary session presided over by the Speaker, Hon. Kawuwa Shehu Damina. 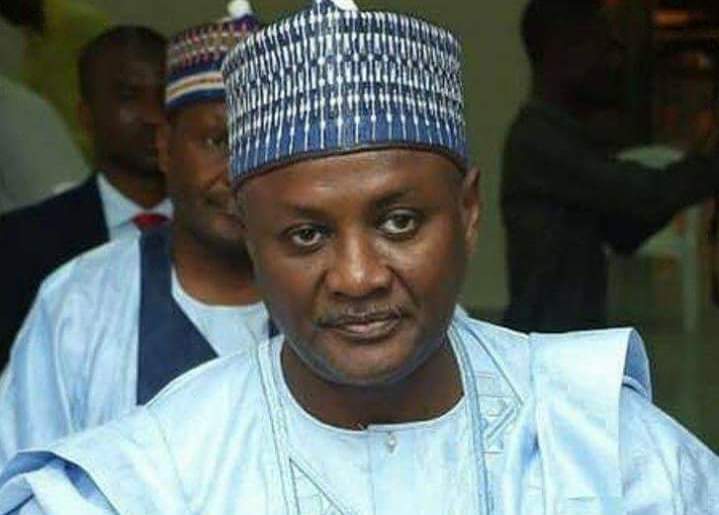 Katagum, who is the Chief of Staff, Government House, was nominated by Governor Mohammed Abubakar in June after wide consultations with stakeholders of the All Progressives Congress (APC) in the state. This followed the surprise resignation of Engr. Nuhu Gidado, in May, as Deputy Governor. During the screening, expectedly, the Deputy Governor-nominee spent less than five minutes on the dock. After Katagum came to the podium and was introduced, Speaker Kawuwa declared the floor opened for members to ask the nominee questions. But the member representing Bura constituency Abdullahi Sa’ad Abdulkadir, moved a motion that the nominee be cleared without much ado because he was a well-known figure in the state both within and outside government. The motion was seconded by Ibrahim Bello Katagum representing Katagum constituency after which the House confirmed the nominee as Deputy Governor-designate.